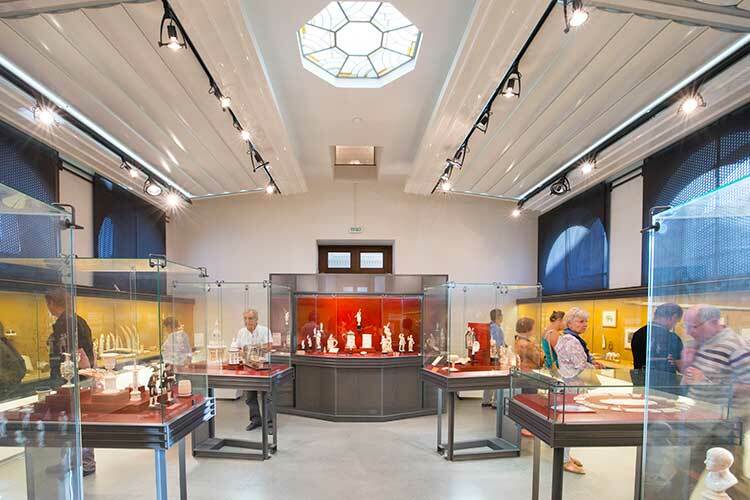 Housed in the old municipal Art Deco-style public baths, Commercy’s Ceramic and Ivory Museum boasts one of France’s most impressive collections of ivory from the 17th to 19th centuries, as well as an abundance of pottery and china from the 18th and 19th centuries. 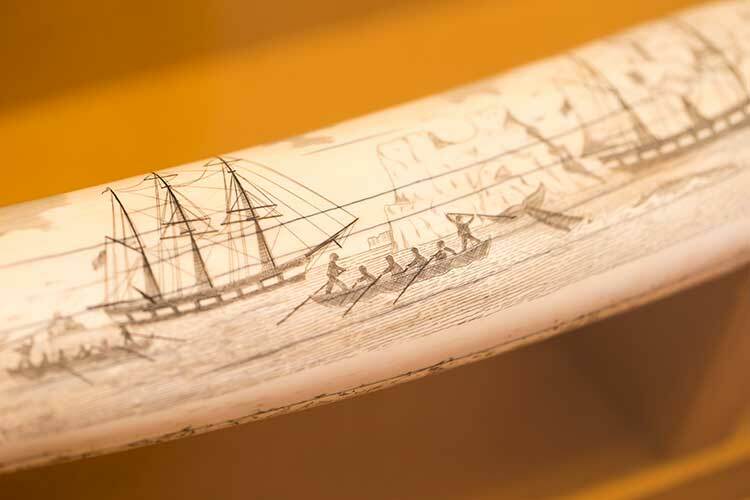 The ivory collection – the second largest in France after Dieppe’s – has little to do with its proximity to a local production centre and everything to do with the passion of a collector, Albert Guillaume Boyer, for whom Meuse was his adoptive home. The ivory reproductions of sculptures and paintings illustrate the widespread enthusiasm for imitation that characterised the 18th century. Representations of historical figures, religious objects, utilitarian (toys, hygiene items, etc.) 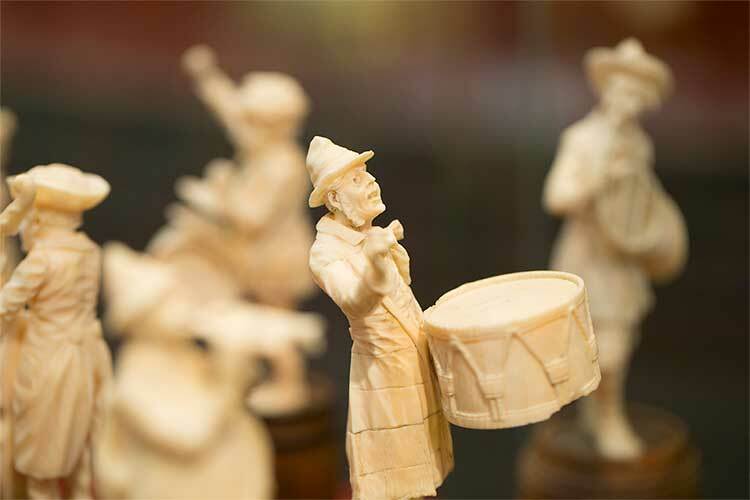 and decorative objects illustrate the virtuosity of the 20th century ivory master craftsmen. Dr Boyer’s legacy also included a collection of ceramics offering an overview of Chinese and European pottery and china production in the 18th and 19th centuries. Lorraine pottery occupies an important place in the collection. 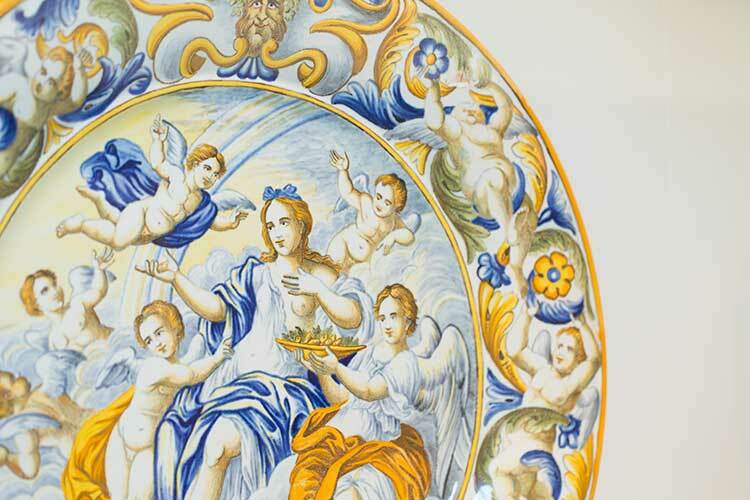 Culinary items, and plates with bouquet designs and Chinese patterns showcase the diversity of production within Les Islettes manufacturing in Meuse, in business until the 19th century under the trademark of Le Bois d’Epense. The museum’s reserve collections contain old weapons from the Boyer collection as well as a series of canvas paintings bequeathed in 1942 by the trader Adrien Recouvreur. The museum’s reserve collections can be viewed on special tours. Open at weekends and on public holidays in April, May, June, September and October from 2pm to 6pm. From Wednesday to Sunday in July and August from 2pm to 6pm. Free every Sunday for children under 10, students, members of museum friends’ associations and heritage conservationists. Digital tablets are available for visitors looking for an interactive experience. 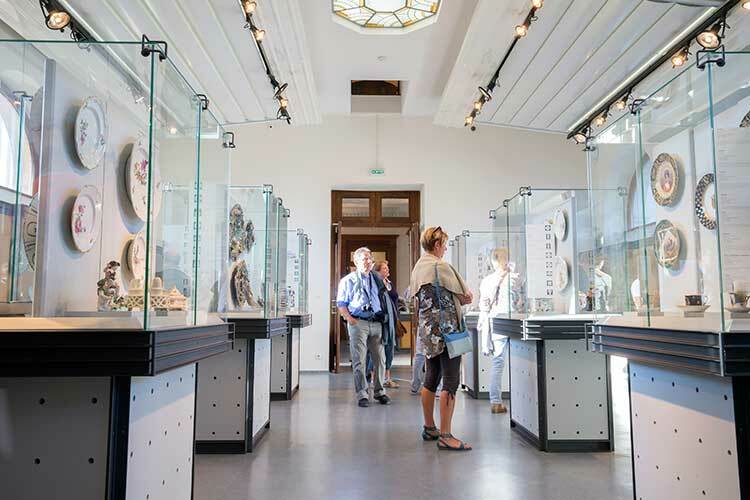 Commercy’s Ceramic and Ivory Museum is involved in events organised by the Ministry of Culture, such as Museums’ Night, and the European Heritage Days. Whether you want to mould clay, discover the secrets of ivory or lose yourself in a story, Commercy’s Ceramic and Ivory Museum runs holiday workshops and storytelling sessions aimed at children and their parents. Check out the programme! Children can find out about the museum using a fun activity book. 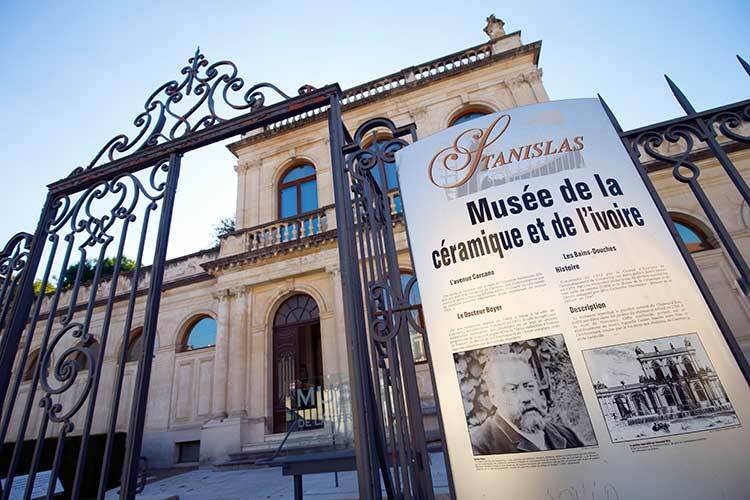 Guided tours of the museum are run all year round by the Commercy Tourist Office. For information, please call 03 29 91 33 16. What is a museum ?